There was a great roll-up at Tuesday’s meeting. Apologies were received from Alan Hall and Peter Beadle. The club expressed its condolences to Peter for the loss of his mother. A hearty “Get well soon” to Pauline Hall also. We also welcomed PP Les Still to the meeting – great to see him on his feet again after all the health problems he has battled over the past months. 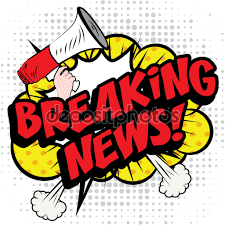 President Jim advised that after the contact made by Treasurer Gary with the Bonnyrigg Sports Club and arrangements have been made to have a dinner meeting at that club on 23 April. Jim will be meeting with Liverpool Anglicare to discuss their need for an air conditioner for the food preparation area. 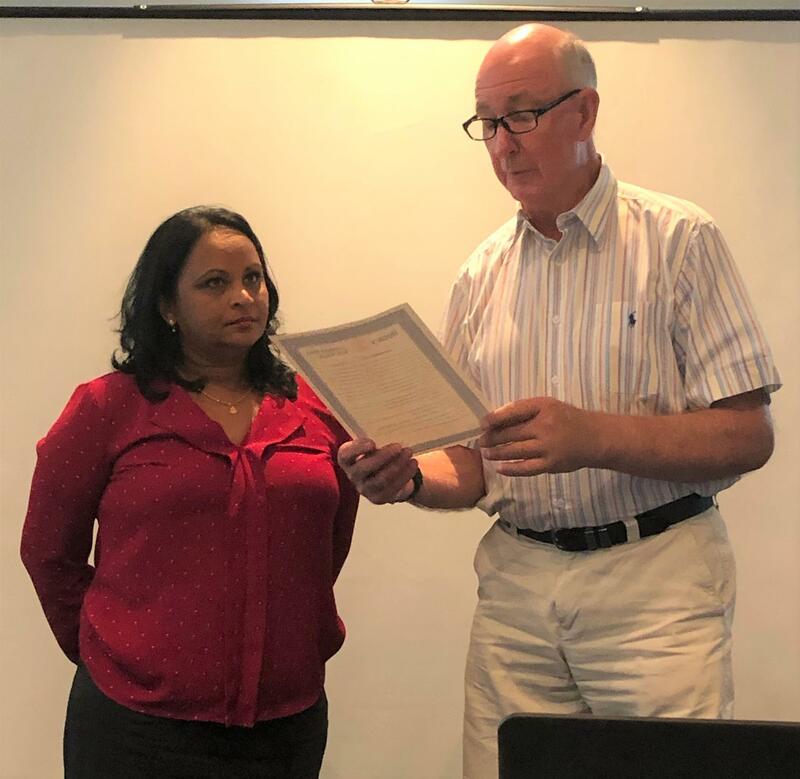 Treasurer Gary has received the printed vouchers for distribution at Lake Cargelligo, these are now in the President’s keeping.. Again an excellent job has been done by Pranesh at Pratech Printing. 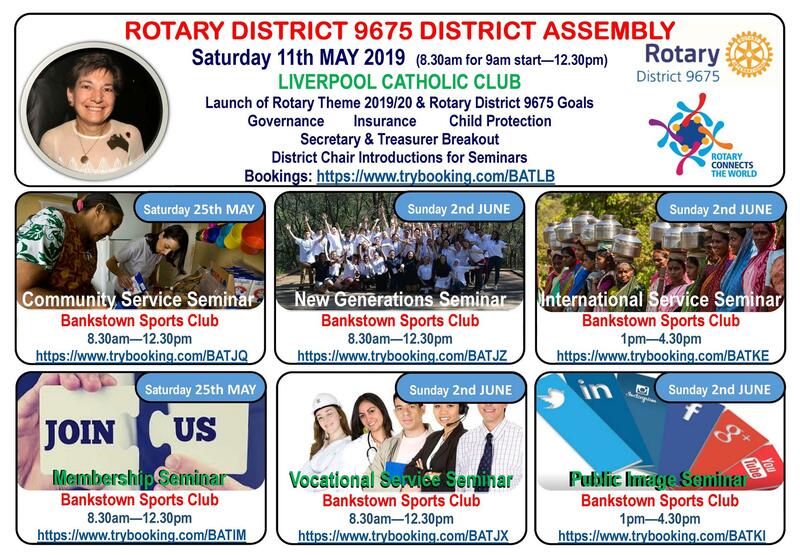 Past President John Pillay and President Elect spent the previous weekend at President Elect Training at the Bankstown Sports Club. He and Sam will conclude the training at the Warilla Bowling and Recreation Club on 6-7 April. Frans Buskermolen has contacted West Wyalong Club to inquire about the mobile cinema that had been donated by the Liverpool West Club some time ago. Some damage to the unit had been caused by a fire. The major cinematic items appear to have survived but a new trailer has been acquired but need to be re-assembled. Jim Leahy and Frans Buskermolen attended the Braeside Hospital to erect the Rotary Wheel and our sign on the Sensory Garden which identified the Club had constructed it. The erection of the Wheel was approved but there is a snag about the sign and it is uncertain whether or not it will be permitted. Having regard to the member’s efforts and the cost of the materials used in the construction of the Garden this is a disappointing turn of events. 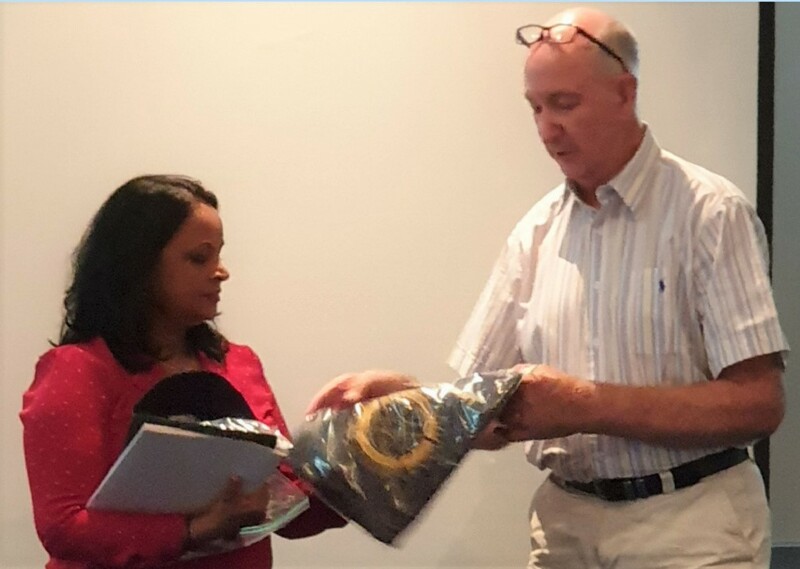 President Jim removed his sling to induct our new Member – Tara Sharma, presenting her with Rotary Pin, Certificate and Club t-shirt and BBQ Apron. Secretary Alvan Freeman was the Guest Speaker. He talked about the trip he and Roslyn did around their attendance at the 2018 Armistice Day Ceremony at the Australian War Memorial at Villers Bretonneux. 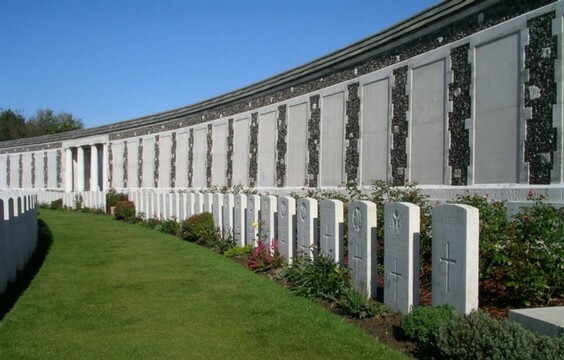 The presentation was entitled “World War I – Memorials and Cemeteries”. Acknowledgement was given to the great work done by the Commonwealth War Graves Commission in maintaining 23000 graves in 150 countries around the world. The work and dedication of Dr Ross Bastiaan a Melbourne dentist and sculptor who has made hundreds of bronze plaques for sites all around the world. 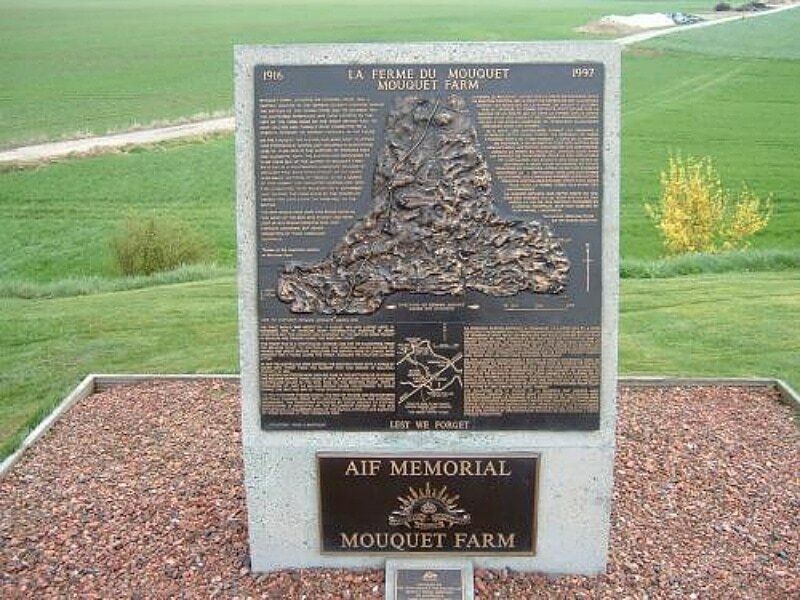 One was the memorial at Moquet Farm. 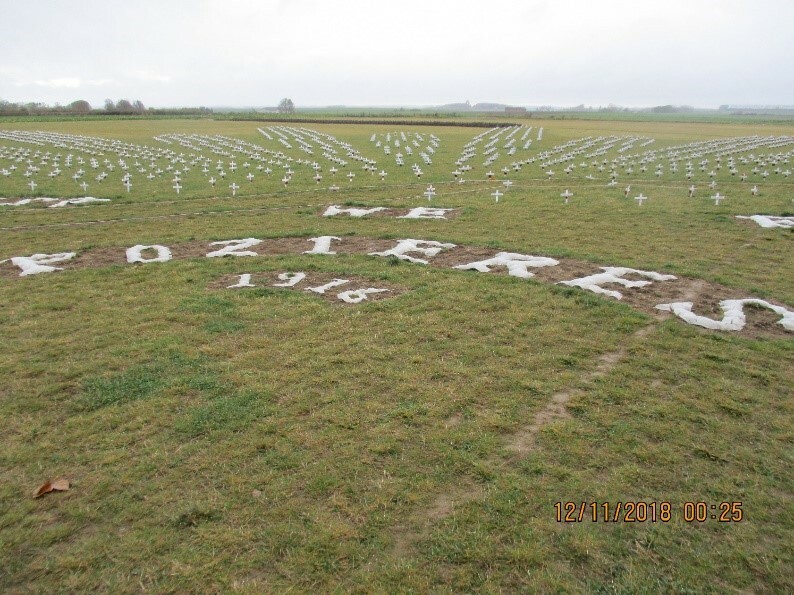 And the Animal Cemetery at Pozieries. The cemetery is laid out in a large shape of the Australian Army’s Rising Sun. Everyone is aware of the Red Poppy for Remembrance Day, there is a Purple Poppy for the millions of animals that died supporting the troops. It will be a Fellowship Night with no Guest Speaker. Frans is liaising with West Wyalong Rotary Club about the possibility of using the Mobile Cinema we donated. 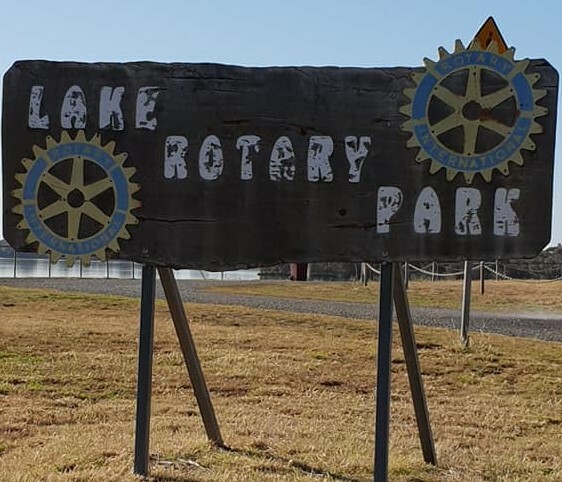 Members of Corrimal Rotary Club who will be in Lake Cargelligo at the same time will assist with the distribution of Easter Eggs, they will also be setting up a table at the BBQ to distribute assistance packs. 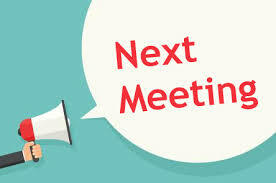 At the Meeting on 2nd April – expect a further briefing from Wagon Master / Trail Boss Frans. Circus time is fast approaching, we need volunteers to work on all three days, Friday 3 May, Saturday 4 May and Sunday 5 May. A commitment sheet will be circulated . The Circus this year is to be held in the Grounds of the Bonnyrigg Sports Club on Elizabeth Drive. It will be held at the Bonnyrigg Sports Club, 610 Elizabeth Drive, Bonnyrigg at 6:30pm. Instead of have a dinner where alternate meals were served we have arranged an al a carte menu. For this to work your meal selections must be made the week before as will payment for the meal.